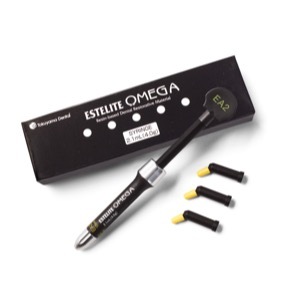 Tokuyama Dental is an award-winning Japanese manufacturer that is recognized for its quality and reliability. We are 100% committed to Innovating Tomorrow’s Dentistry, Today™. 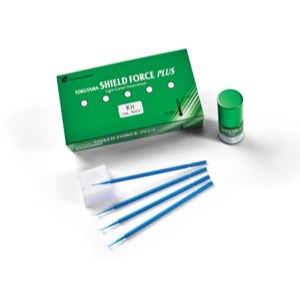 It is our mission to listen to your needs, incorporate your voice into the development of top quality dental products, and ensure our products meet the highest standards of the industry. 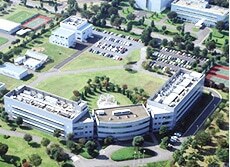 Tokuyama Dental is a subsidiary of Tokuyama Corporation. 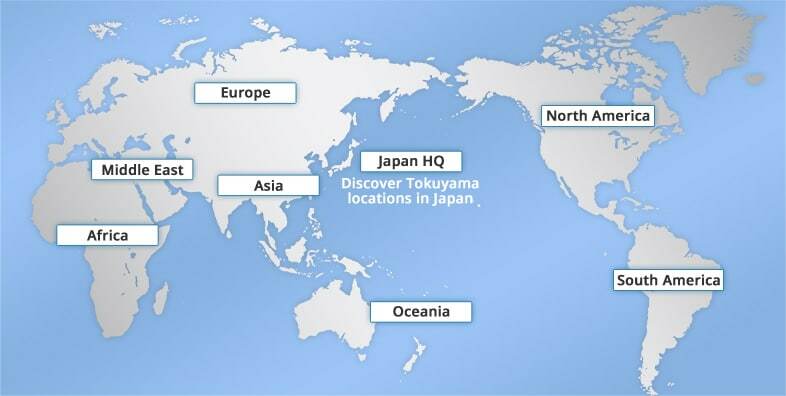 With production plants and subsidiaries across the globe and more than 5,800 employees, Tokuyama Corporation is one of the largest and most advanced chemical and silicon manufacturers in the world. 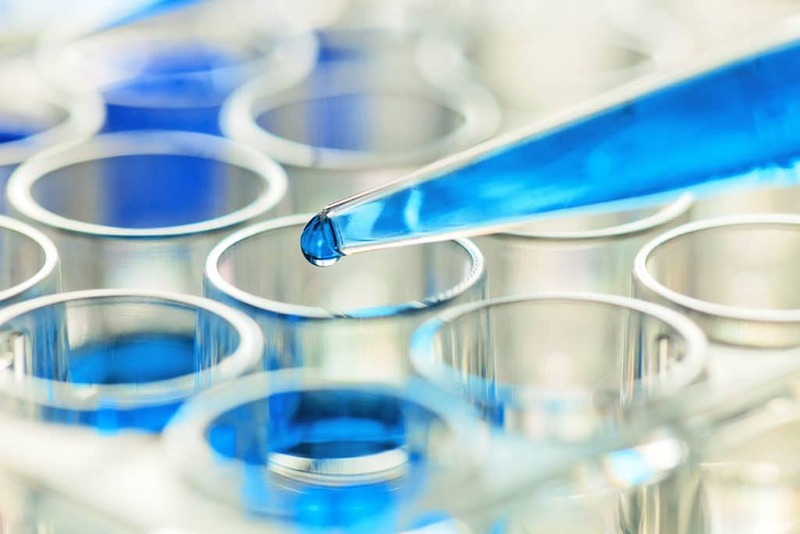 Well-known for its research and development, cutting-edge technology and innovative chemistry, Tokuyama Corporation applies a global network of experience and excellence across all of its product divisions around the world. 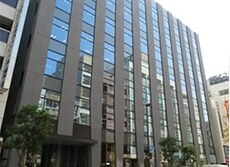 Tokuyama Dental operates in more than 30 countries with over 100 dealers worldwide. Tokuyama is 100% committed to Innovating Tomorrow’s Dentistry, Today. Our spirit is embodied in five values which represent the very essence of Tokuyama, and will always continue to do so. Innovation is in our DNA. 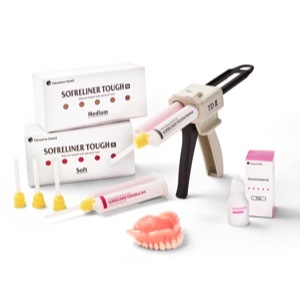 Tokuyama Research and Development is dedicated to creating products that provide more efficient ways to satisfy the needs of Dental Professionals and their patients. 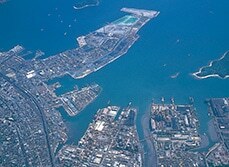 As a Japanese company, we strive for excellence. We are committed to develop the best solutions for the dental industry. 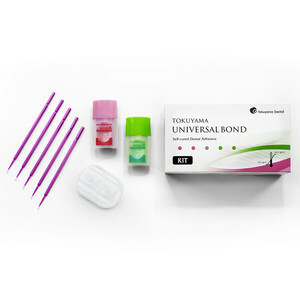 It is our top priority that Tokuyama Dental products consistently perform at or above clinical expectations. We have earned multiple awards and recognitions that validate our fixation on producing the top quality products. We treat our customers like family, and as such, we are determined to offer quick and easy solutions for our customers. Providing superior customer service is our primary mission. Tokuyama Dental is committed to Corporate Social Responsibility by contributing to economic development, while improving the quality of life of our workforce and their families, as well as the local community and society at large. 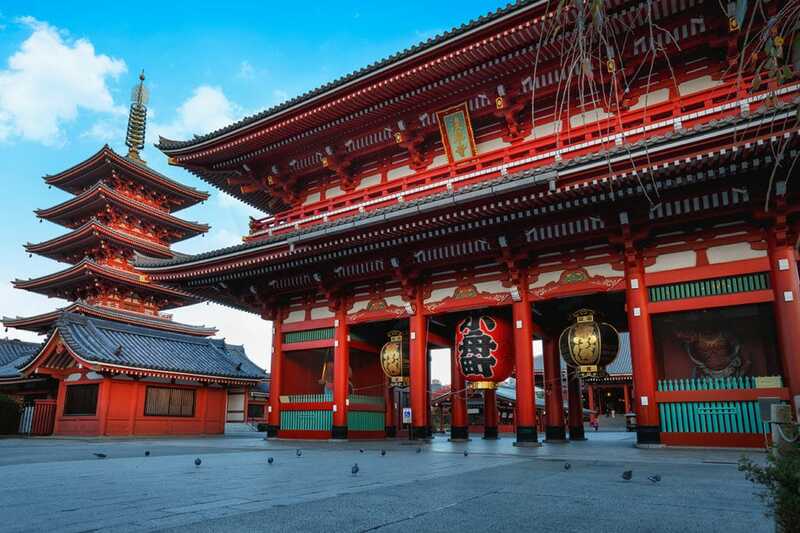 Tokuyama Corporation was originally established in Japan in 1918 as Nihon Soda Kogyo Co., Ltd. with the mission to create value that enhances people’s lives. As a result, nearly a century of accomplishments and knowledge in chemistry have been transferred to the dental division to shape the future of dentistry. Launched Sofreliner Tough Series, with improved. 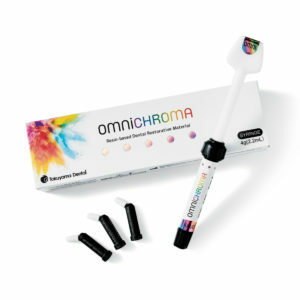 Introduced Estelite Omega polychromatic composite. 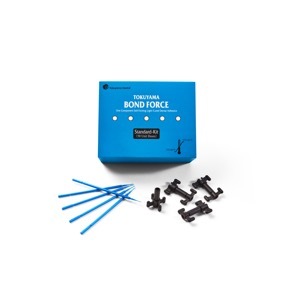 Introduced our 7th generation bonding agent. 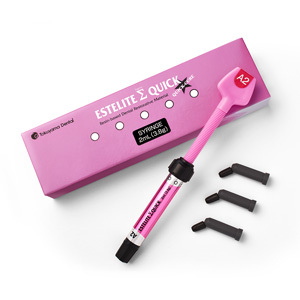 3rd generation of Estelite, with 1/3 the curing time and 90 seconds more working time. 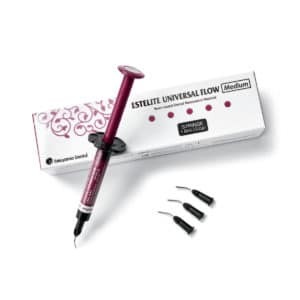 2nd generation of Estelite Flow, with 1/3 the curing time and 90 seconds more working time. 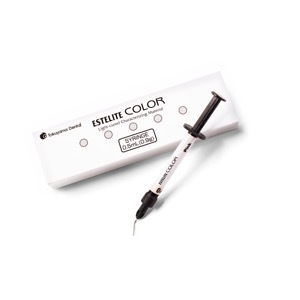 2nd generation of Estelite, with improved properties and more shades. 2nd generation of Rebase, with improved properties and higher polish. Introduction of a self-etching adhesive resin cement. Introduction of our Palifique flowable line. 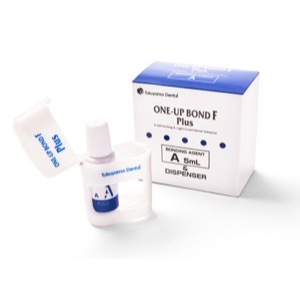 Introduction of our 6th generation Type II bonding agent. 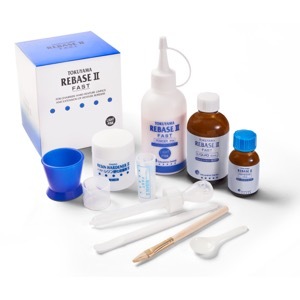 Introduced Silicone Remover, which peels away old reline material. Introduced our primer used to improve adhesion between resins and precious metals. 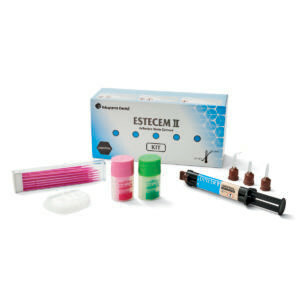 Introduced a self-etching, dual-cured adhesive resin cement. Introduction of our second Bonding Agent. Introduced our primer to improve adhesion between ceramics and resins. 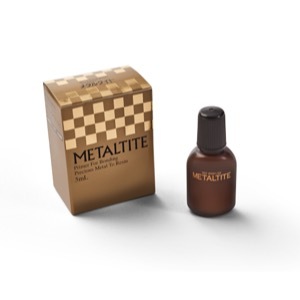 Introduced our primer for bonding self-cured acrylics with non-precious metals. 2nd generation of Palifique, now light-curable. 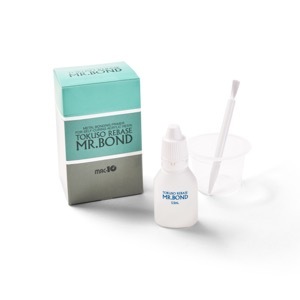 Introduced our first Bonding Agent. 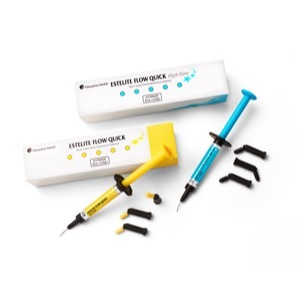 Introduced hypoallergenic resin for denture repair with low heat generation. 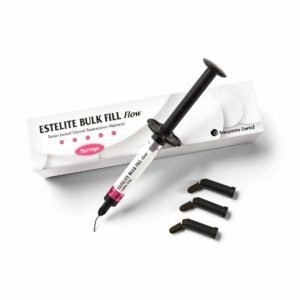 Launched our first esthetic self-cure and self-mix composite.